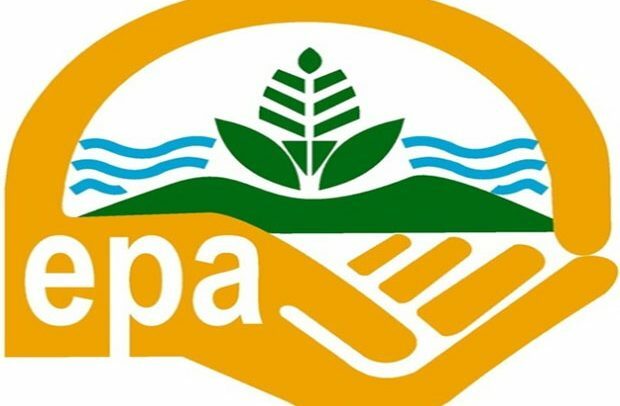 The International Finance Corporation (IFC) and Environmental Protection Agency (EPA) have signed a technical cooperation agreement to ensure that financial institutions include Environment and Social Risk Management (ESRM) as a requirement for lending. At the signing of the agreement during a training workshop held for 80 Environmental Consultants at the EPA Training School at Amasaman in the Ga West Municipal Assembly recently John Pwamang, Acting Executive Director, Environmental Protection Agency (EPA), opined that financial institutions are the beginning of any project cycle and the collaboration is very paramount. “We believe that if the Environmental and Social Risk Management factor is genuinely pursued from the conception stages much would be achieved in protecting the environment and investors,” he stated. According to him, 80 consultants, who are being trained under the programme, would make their services available to participating financial institutions or banks to do the environmental risk assessment. Fatma Wane, IFC Programme Manager ESRM, indicated that IFC and EPA would work together to promote better environmental and social risks management practices in the banking sector in Ghana as part of IFC’s advisory role in the ESRM Ghana Programme. According to her, the programme, which is being supported by the Swiss State Secretariat for Economic Affairs (SECO), has started in Nigeria, Kenya and Liberia to boost the private sector and support the emergence of new businesses. Banks are therefore ideally placed to help businesses address risks and improve environmental and social performances because through their lending activities, they can influence the way clients do business. Ebenezer Ampah-Sampong,Deputy Executive Director (Technical), averred that the IFC is contributing $80,000 while the EPA is providing counterpart funding of $36,000 towards the project which ends in 2019. He explained that the Bank of Ghana (BoG), in collaboration with associations’ banks, is working on a framework which would serve as blueprint for the banks to identify the target groups. “The Bank of Ghana and the EPA have an important role to play in the process of bringing the banks up to speed, and is gladdening that we are developing the guidelines on sustainable banking,” he added.